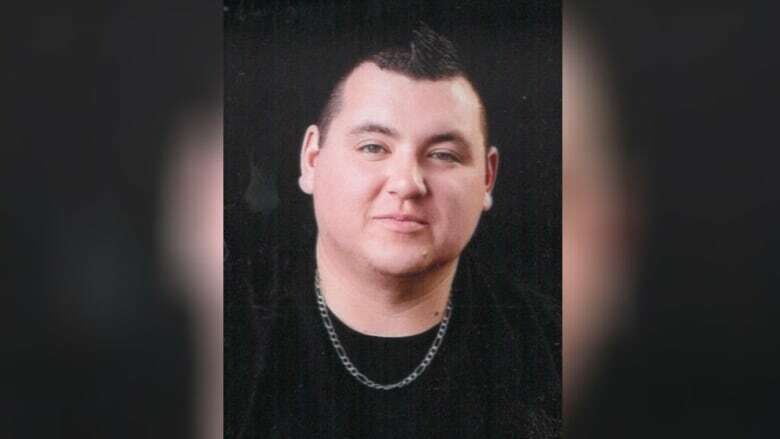 The father of a 33-year-old Eel River Bar man who died in an ATV crash early last Sunday has one message for the provincial government: fix the road or he will. Joseph Simonson's son Matthew died driving home from a family member's camp after watching a UFC event on TV. He was driving his all-terrain vehicle along Charlo Road through Crown forest in northern New Brunswick. The father blames the road for his son's death and is angry with an RCMP statement that Matthew might have lived had he been wearing a helmet. Simonson said it was rainy and a little foggy that night, and his son drove off the road where it meets Beresford Road in Balmoral, about 15 kilometres south of Dalhousie. It's a T-intersection, he said, and there are no signs indicating the road is about to end. "It's a very sharp dead-end turn when you come up over a hill," he said. "As soon as you get upon this road, it's a dead end. You either go right, or left or straight through the woods." Simonson described the road as a publicly owned lumber road that is graded a couple of times a year and plowed in the winter. 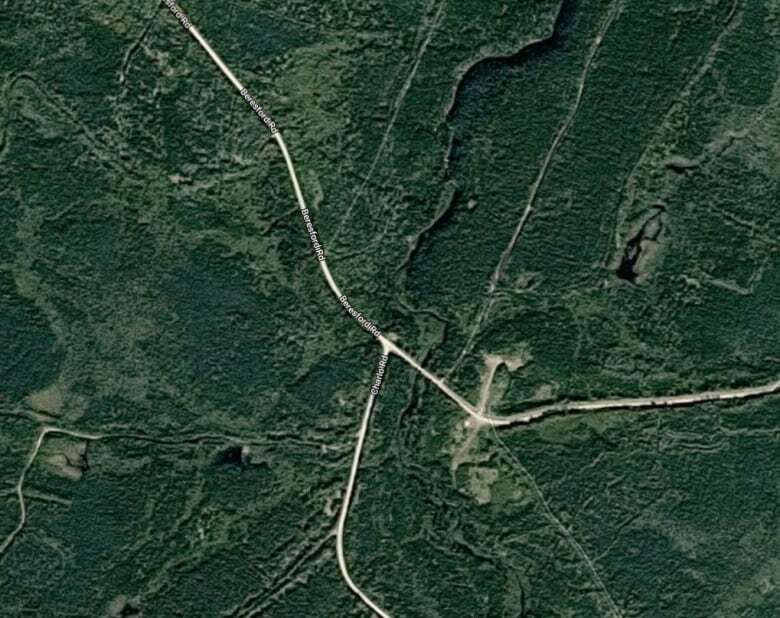 CBC News contacted the Department of Transportation and Infrastructure and the Department of Energy and Resource Development to determine which one is responsible for the road and whether safety improvements are planned. There hasn't been an answer yet. Simonson said this wasn't the first time the intersection has caused problems. He and his wife almost ran off the road at the same spot. "We came upon that dead end, and we had to stop, back up and then go left," he said. "It just comes upon you like that." He's aware of other accidents that have occurred there as well. The road Matthew was travelling on is often used by ATV drivers going to camps in the area. Jacques Ouellette, the development co-ordinator for the New Brunswick All Terrain Vehicle Federation, said ATVs are legally allowed to travel on roads that go through publicly owned forestland. He said the road in question has been well taken care of by the government. "It's a road in excellent condition that is regularly used by anybody that wants to travel what we call 'up river,'" Ouellette said. News coverage of his son's death upset Simonson and friends of the family. The RCMP statement announcing the death of a 33-year-old man, whom Simonson has identified as his son, pointed to the lack of a helmet as a likely factor in the severity of his injuries. Simonson, who was in the ambulance taking Matthew to hospital in Campbellton, said it's true he wasn't wearing a helmet, but there were no signs of head trauma. "Not wearing a helmet had nothing to do with his death," Simonson said. "My son's face and head looked like he was sleeping, not dead. My son died of internal injuries." Cpl. 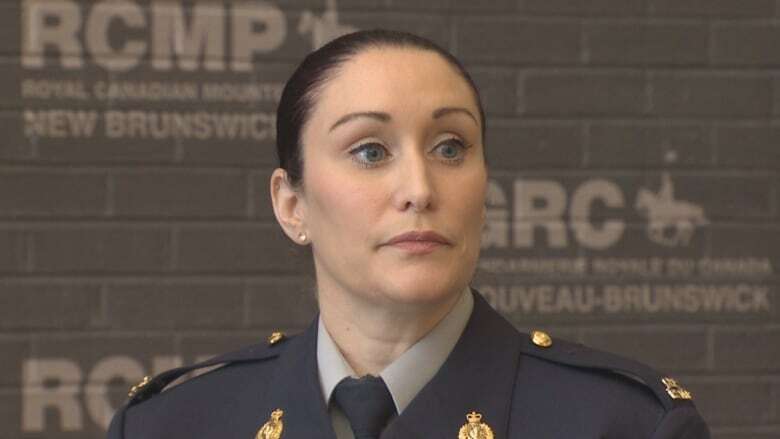 Jullie Rogers-Marsh said Friday the RCMP will not confirm the identity of the 33-year-old man they described in a news release earlier in the week. But she said they consulted with the coroner's office during the investigation and concluded the man died as a result of severe head trauma. 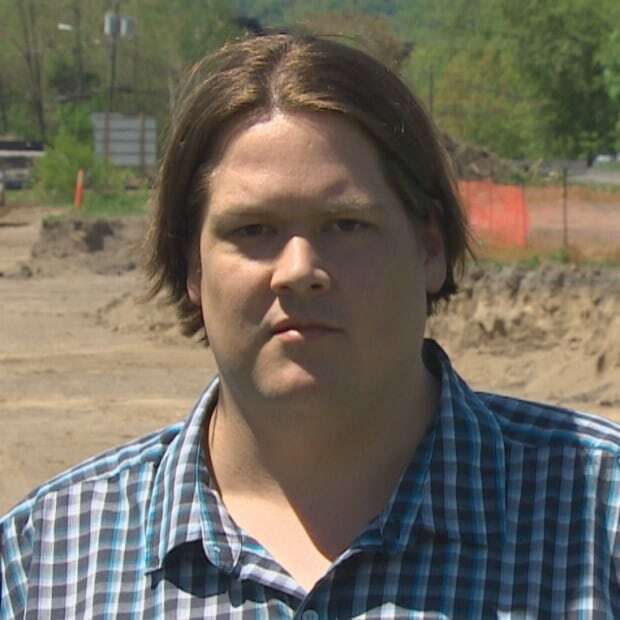 A spokesperson for the Vitalité​ health network said he couldn't comment on an individual case. A spokesperson for the coroner's office said the case is under investigation by coroner services, but the outcomes of the investigations, including cause of death, are not made public. Simonson described Matthew, who had three children of his own, as a great athlete and a "sweet boy." He said he wants to make sure what happened to Matthew doesn't happen to anyone else. If the province doesn't install a guardrail at the T-intersection, along with a reflective sign, then he'll do it himself. "You can't let this happen again," said Simonson. "If [the government] puts signs up, fine, but if not we're doing it."